At Insight Vision, our Arlington optometrist, Dr. Mark Hanson, knows that corrective eyewear is most effective when you actually want to wear it. That's why we work hard to stock our optical center with a variety of flattering frames. It's also why we invested in an edger that will cut lenses with precision while you wait. 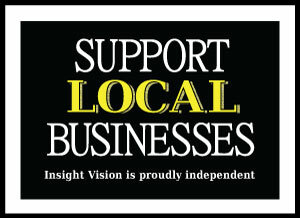 If you need a new prescription or a new pair of eyeglasses in Arlington, stop by Insight Vision right away. Your vision and future eye health depend on the fit and prescription of your eyeglasses, and we offer the following services and products to protect both of these key assets. Before we create a pair of custom glasses, we'll need your up-to-date prescription. Your refractive errors and focusing abilities may change gradually, so it's important to schedule regular, thorough eye exams with a qualified eye doctor in Arlington. Schedule an eye exam with our Arlington optometrist, Dr. Mark Hanson, to make sure your prescription is up-to-date. Of course, our Arlington eyeglasses aren't complete without prescription lenses. After you pick out your custom frames, our eye doctor in Arlington will customize a pair of lenses that correct your unique refractive error(s) and fit the exact dimensions of your new frames. We use state-of-the-art technology in our optometry center, so it should come as no surprise that we also use the latest and greatest innovations to fit lenses for your frames. Insight Vision just acquired MR. BLUE, an eyeglasses edger that makes ultra-accurate cuts while you wait. We will use MR. BLUE to cut lenses that fit your custom frames as precisely as possible, following every curve and angle to ensure a perfect fit. When your lenses stay in place, they're more effective and comfortable throughout the day. Contact your Arlington Optometrist Today To Learn More! 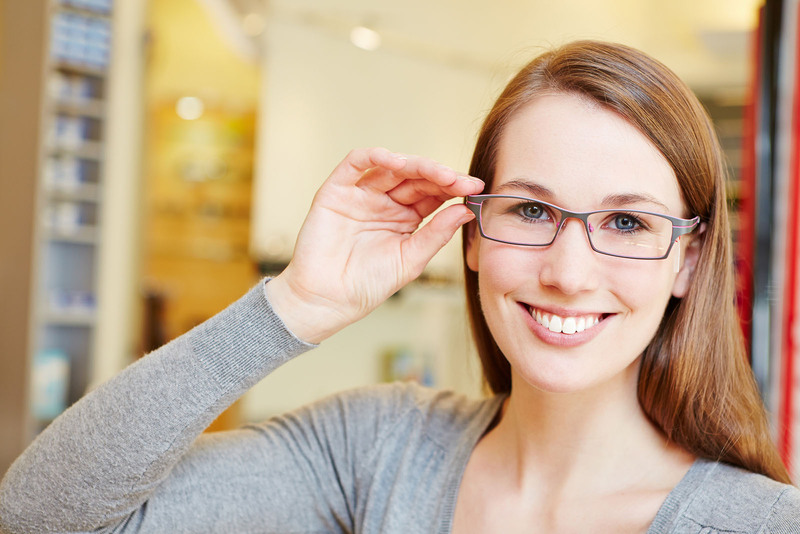 Do you need a new pair of eyeglasses that fit or function better than your old pair? Contact Insight Vision today to schedule an eye exam with our Arlington optometrist. Call today to set up an appointment at your earliest convenience. We look forward to helping you transform your vision and your look with a one-of-a-kind accessory.